If you are considering senior relocation services, chances are there will be some long-term care attached. And where there is long-term care, there is an attached expense. According to Genworth’s 2016 Cost of Care Survey, the national median rate for care in an assisted living facility (ALF) is $43,539 annually. The median annual rate for a semi-private room in a nursing home is $82,125 and opting for a private room will bump that annual cost up to $92,378. You can see how the costs can increase with any additional services needed. According to the U.S. Department of Health and Human Services predicts that more than 70 percent of Americans over the age of 65 will require long-term care at some point in their lives. There are many different options when it comes to financing long-term care and needs. Many times individuals do not pursue a comprehensive care plan early enough to cover all of their future costs. 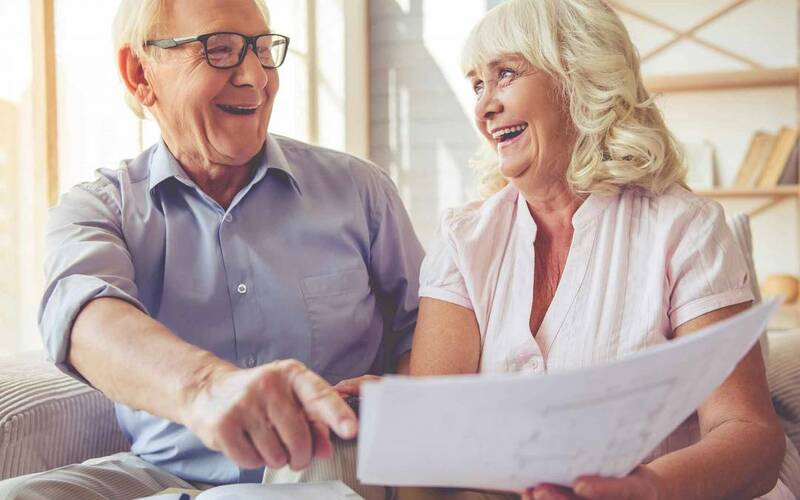 Either they are not proactive, or they plan to “self-insure” for long-term care through the lifetime accumulation of personal savings and investments. These costs can wipe out a person’s life savings in a relatively short amount of time. We recommend looking into one of these options seriously. Medicaid varies in every state, and what is owed to you, or what you may qualify for isn’t easily found or in black and white. With the assistance of a specialized attorney or legal representative, they can find these funds for you. Ultimately, this can save you a lot of money. Look into your long-term care insurance policy. These policies are designed to help protect you financially. Don’t wait until it is too late. Start planning now. Explore all options when it comes to funding long-term care and make a plan. Look into your Medicaid funds before paying with your private funds. At Monaco Moves, we have resources to assist you in making these plans. Contact us today for a free consultation.